Montebello at Miromar Lakes in Southwest Florida. The #1 rated community in America! Montebello, located in Costa del Lago, is within a short walking distance of the tennis courts, the award winning Beach Club and a white sandy beach. 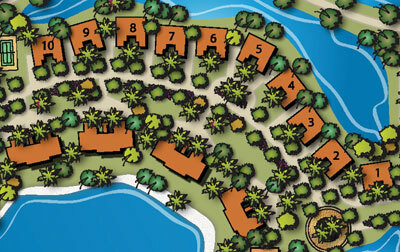 These residences are spaciously designed, ranging in size from 2,700 to 3,600 air-conditioned square feet.